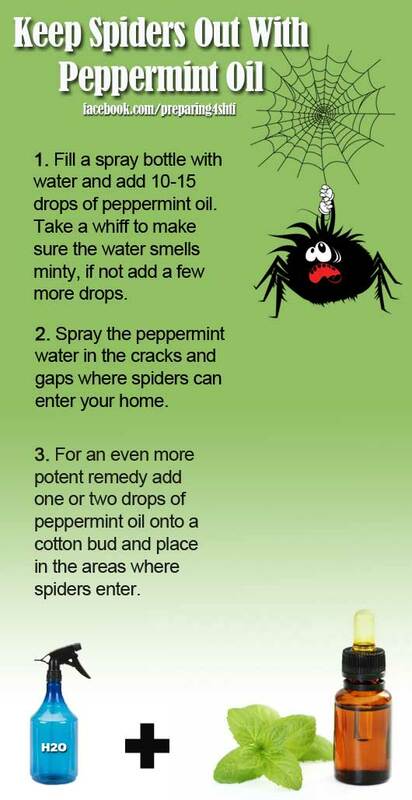 Did you know spiders don’t like peppermint? Seek out natural remedies for pests so you don’t poison yourself as well. 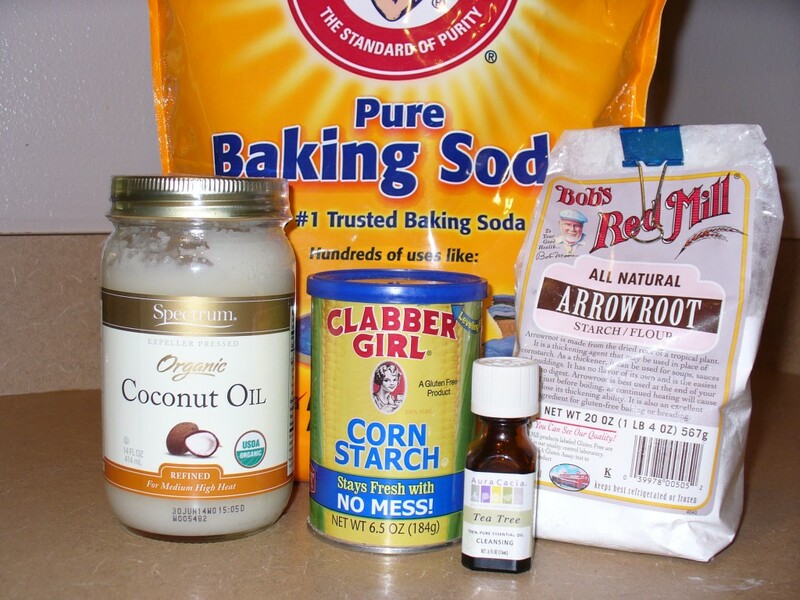 This recipe uses coconut oil which will liquefy at 76 degrees (it will remain solid at any temp under 76 degrees). I live in Florida and this deodorant stays a paste-like consistency in my bathroom. However, my husband uses the bathroom upstairs and, at times, it turns into a thick liquid-y consistency. He doesn’t find it a problem, though. He just dabs his finger into it, massages it into his underarms, and then rinses his hands afterward. I’ve heard of people putting their homemade deodorants in cleaned out store-bought deodorant containers but it didn’t work for me. My DIY deodorant leaked out the bottom of the container and was a gooey mess. 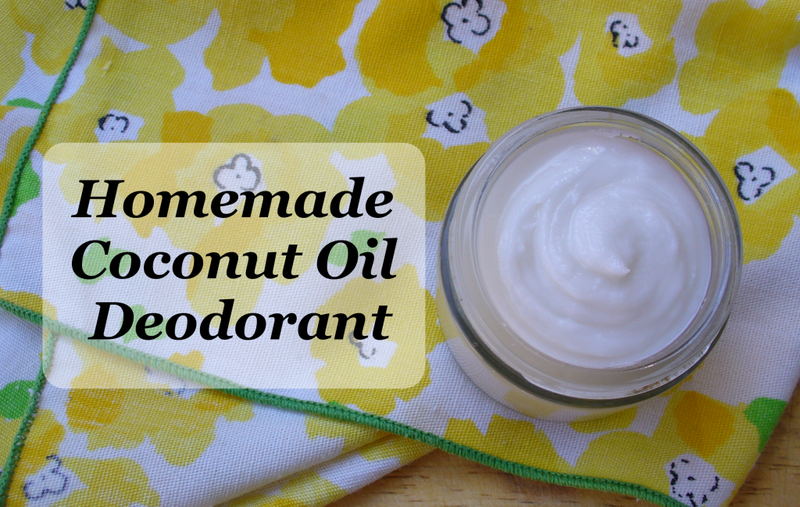 Instead, I store this coconut oil deodorant in a small glass jar and I keep it in my medicine cabinet. 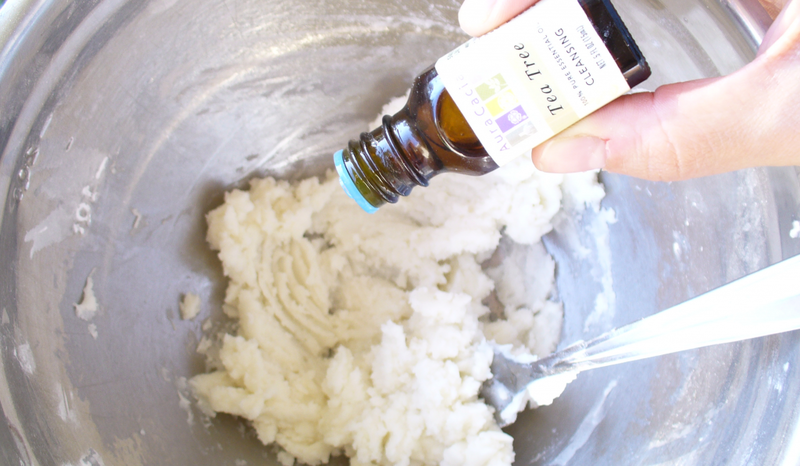 To apply, I take a small amount and rub it together with my hands to soften and then rub it into my underarms like a lotion. Me and my husband both use this deodorant and absolutely love it. We’d never switch back to store-bought. You really must give it a try.